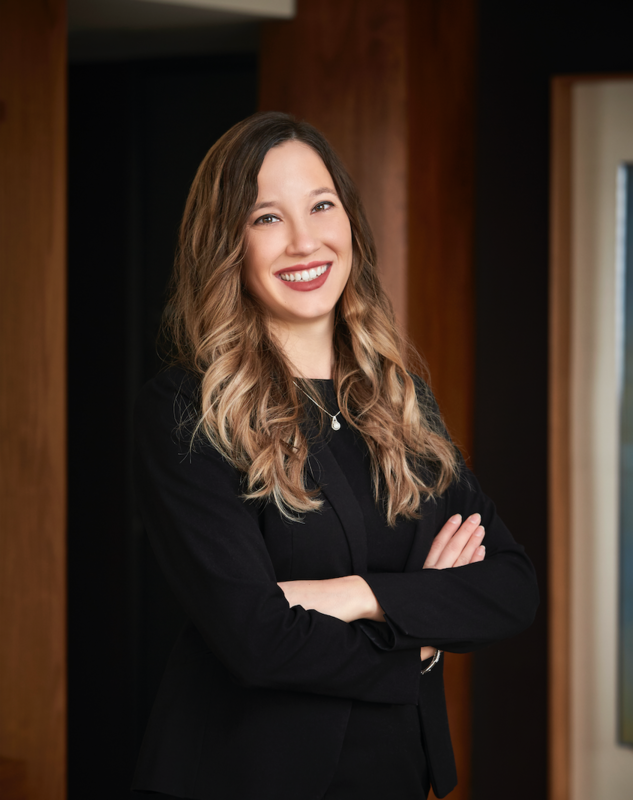 Juhasz has been with Park Hyatt Washington, D.C. for over six years, but now, in her new role, focuses exclusively on making couples’ Big Days better than ever. Not just a wedding consultant at a popular venue for it — she knows the biz inside and out, including the latest trends and design inspirations. Juhasz even has an opinion on the one area where brides and grooms should splurge! She can help make special menus, organize musical arrangements, and even help plan honeymoon destinations at other Park Hyatt properties. But none of that is necessarily where Juhasz thinks couples should spend the biggest portion of their budget. And she’s even planned out all of the best photo spots!